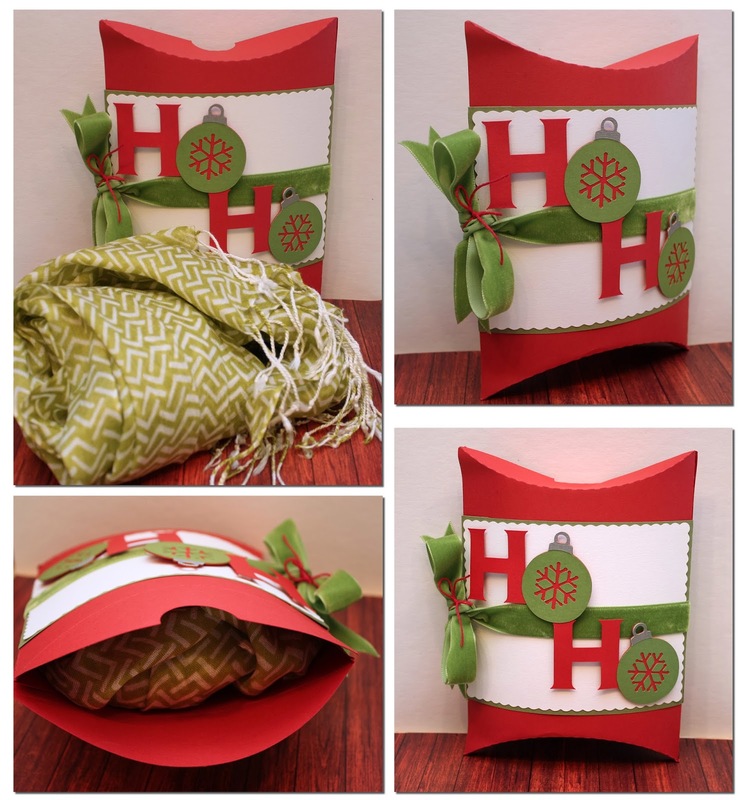 Gift Wrapping with Stardream Metallics! Can you believe there is just NINE days until Christmas? It seems like the time is just flying by! 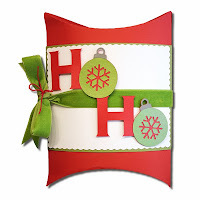 Jamie with you today and like most of you I have been busy shopping and wrapping! I love to have a variety of boxes and bags ready for the Holidays to hide gifts in so that they aren't obvious as to what is in them…yes, I am one of those that will wrap the smallest present in the largest box (or boxes!) just to keep the kids guessing! 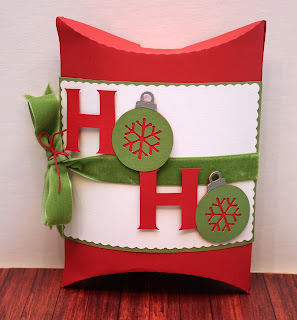 This year I created over-sized Pillow Boxes to help me conceal gifts and I used Basis Card Stock and Stardream Metallic Card Stock to make them beautiful! 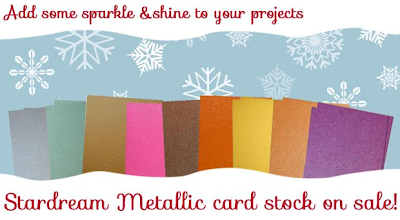 If you haven't tried the Stardream Metallic Card Stock, you have no idea what you are missing. This card stock is 105# cover weight and the shimmer it gives to every project is just so elegant. The Stardream Metallic Card Stock cuts beautifully in my Silhouette Die Cutting Machine on the cover stock setting as well as in my Grand Calibur manual die cutting machine and right now…you can find this card stock on sale! CutCardStock.com even has a sample pack where you can get one sheet of each of the Stradream Metallic papers which is a great way to start your collection!